Free Music and Cultural Activities! Check Back In Here For Dumpling Tasting Tickets! 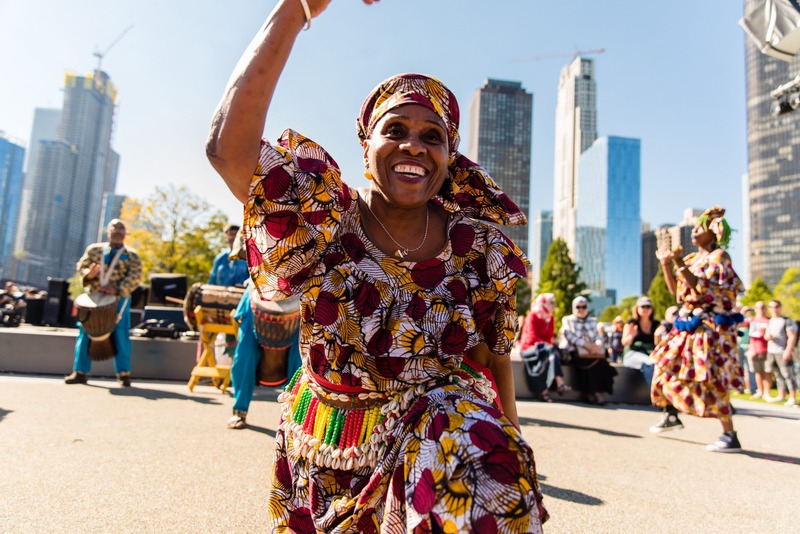 At World Dumpling Fest, join the Chicago Cultural Alliance to celebrate and experience diverse cultures throughout Chicago and the world through performance, art, and DUMPLINGS! Every culture has a dumpling and here you can taste them all! Dumplings are served from neighborhood-based ethnic restaurants in and around Chicago. Once again, World Dumpling Fest joins together with World Music Festival at Navy Pier’s Polk Bros. Park. 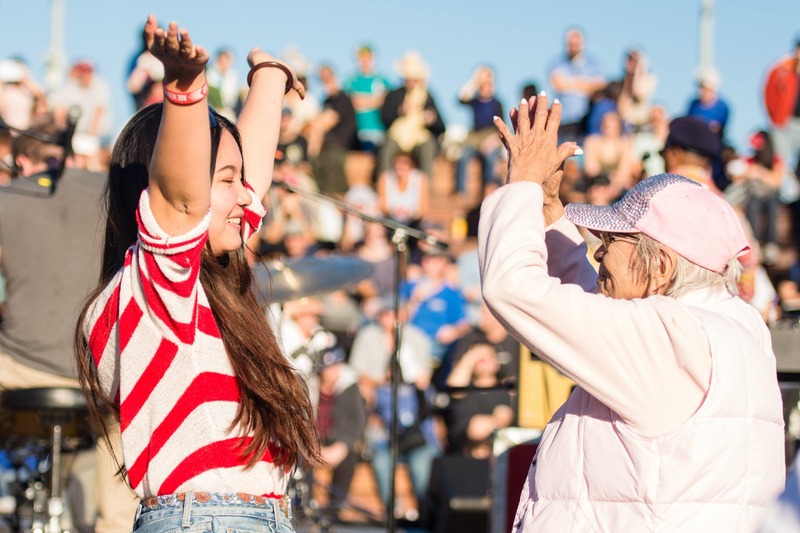 These two cultural festivals feature international bands, food, and activities from 40 cultural heritage centers in Chicago! 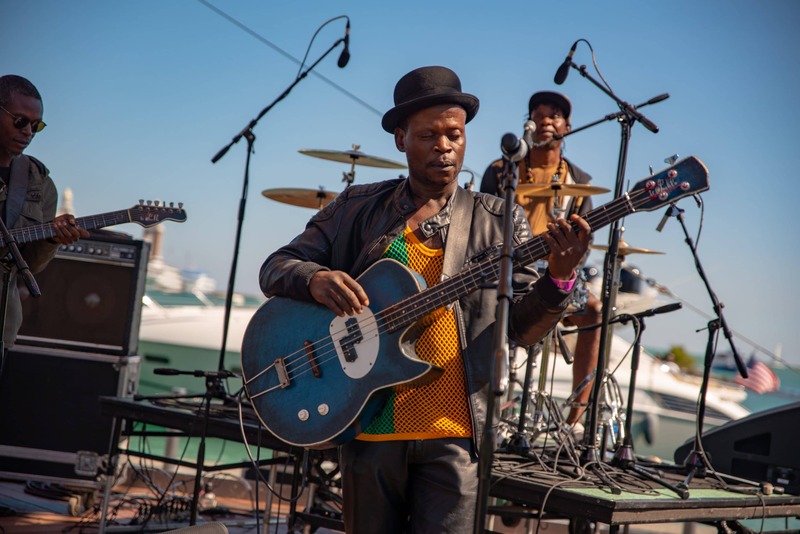 World Music Festival is a part of the City of Chicago’s Department of Cultural Affairs and Special Events. Stay tuned for the international performance line up! 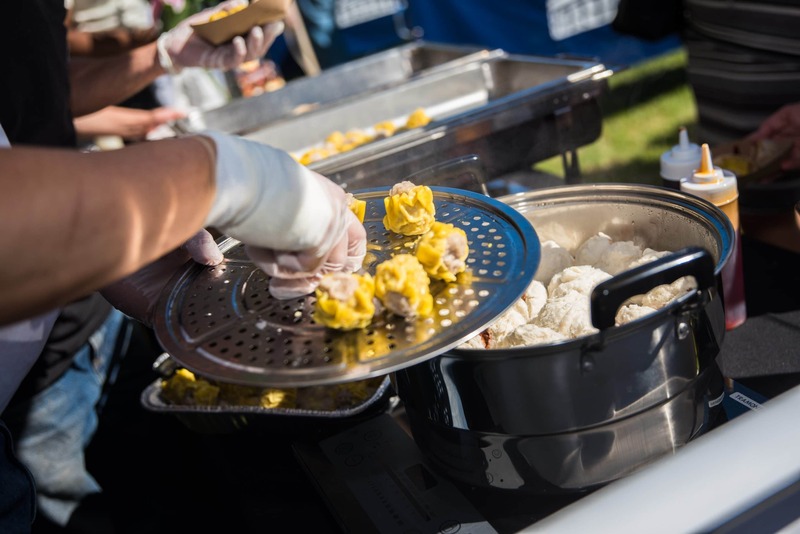 World Dumpling Fest is a collaborative event between 40 cultural heritage museums and centers in Chicago. Check out the full list of Alliance Members! This all ages event is free to attend to enjoy all the music and activities. To join in the tasting of ALL OF THE DUMPLINGS, you should purchase your tasting tickets in advance. Stay tuned for ticket availability.